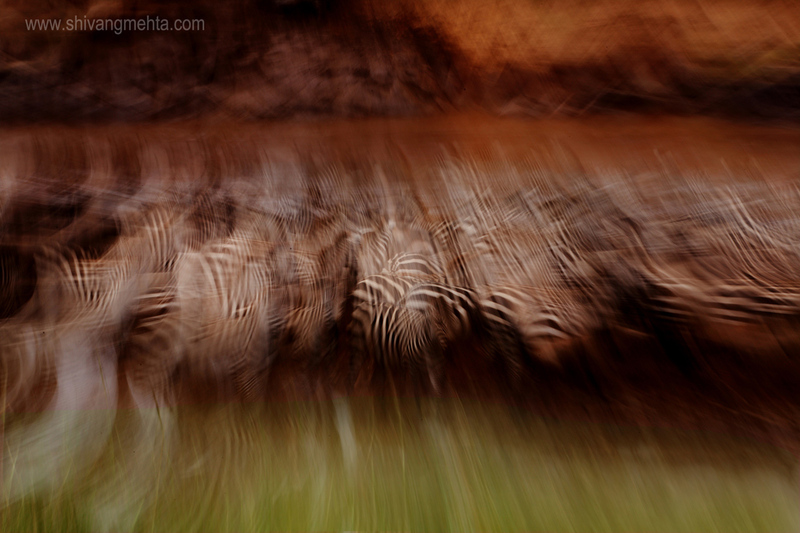 Abstract depiction of the Indian tricolor of a Great Annual Migration in Masai Mara. Warm wishes to all of you on the 66th anniversary of India’s independence! With the monsoon showers breathing a fresh life in parched forests that have faced a tough summer this year, I decided to squeeze in time for a quick visit to the outskirts of Pune to witness some of the green carpets of Western Ghats. As I walked through gushing waters through tunnels of thick and rich green forests around the Tamhini Ghat belt, walking upstream amidst the continuous rains was becoming a daunting task. The landscapes however were too beautiful to resist. Armed with a Joby gorillapod, it was a big risk shooting with the Canon 5DM2 and the Canon 17-40mm f4 lens in the pouring rain but the mysticism of this sparkling green forest made it worth the effort.